We would like to invite you to leave your opinions on Krystal Grand Suites Insurgentes. 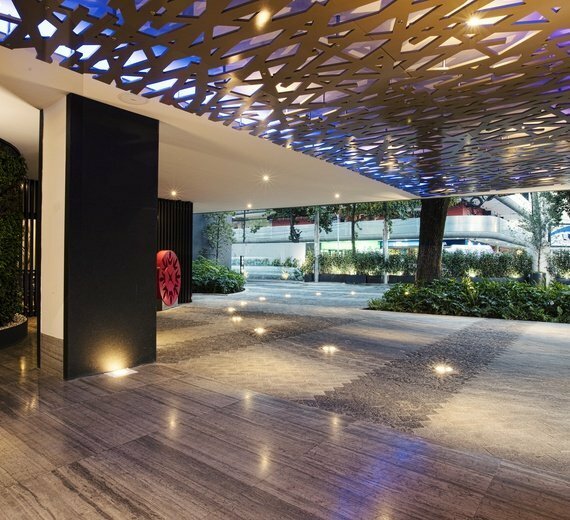 If you have already experienced staying with us, we would love to know your ratings and reviews of our Full Service suites in Mexico City. All comments about the Krystal Grand Suites Insurgentes help us to improve and offer a full service for all our guests. Thanks for sharing your thoughts with us!